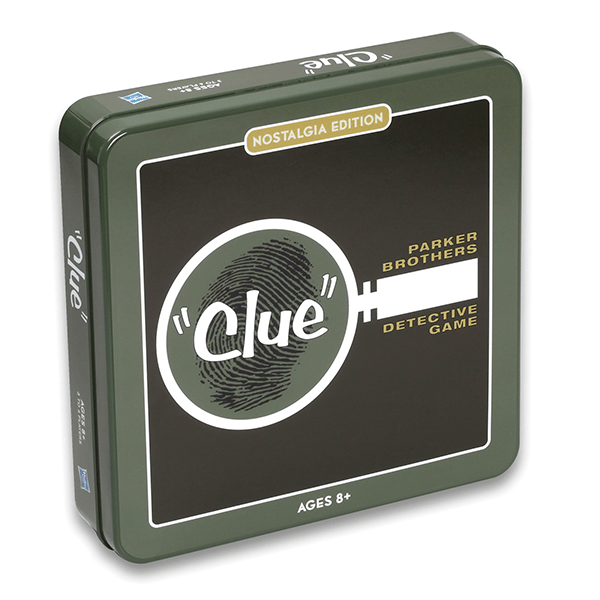 Shipping Dimensions: 2.5" x 12" x 12"
Relive the classic detective game Clue in its original 1960s format. 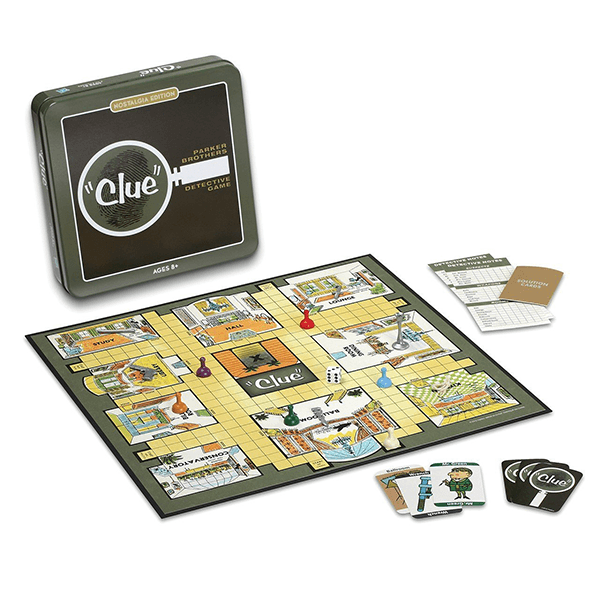 With full-size board, vintage-inspired cards, wood tokens, die-cast game pieces, and detective note cards, enjoy the famous detective game in its original fun! I remember playing this when growing up, but I lost my game when I moved out on my own. When I saw this, I knew I had to have it so that way I could teach my kids all the tips and tricks!